While some consumers don’t think twice about hopping on the treadmill or hitting the gym, for those with physical disabilities, or who are otherwise unable to exercise, it isn’t so easy. However, a new study shows that consumers can still get some health benefits associated with exercising without putting in the physical work. Researchers found that hot water treatment can help improve inflammation and blood sugar levels in those who are unable to exercise. Previous research has shown the ways that increasing body temperature -- without exercise -- can help the body release chemicals that work to fight inflammation; the process can also improve the body’s ability to process sugar through the blood. The research team took that information to the next level by showing how hot water immersion can benefit the body. To test the effectiveness of hot water treatment on inflammation and metabolism improvement, the researchers had 10 participants -- all overweight males who didn’t exercise -- go through one of two experiments. The participants either tried the hot water treatment, which involved sitting in a 102-degree tub of water up to their necks for one hour, or were instructed to sit in a temperature-controlled room for one hour. In both instances, the men had their vitals taken every 15 minutes, which included heart rate, blood pressure, and body temperature, and their blood was taken both before and two hours after the trial. Though the researchers reported many of the men felt uncomfortable during the hot water immersion, they did find positive health benefits. 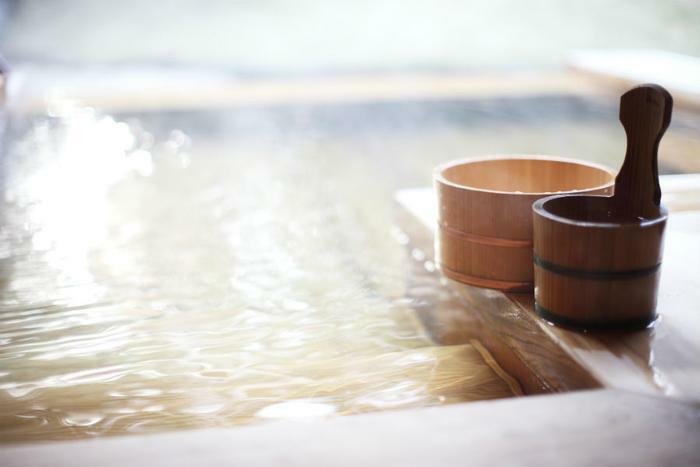 After sitting in the hot water for just one hour, the researchers found that the participants’ were poised for improved health. The chemical responsible for reducing inflammation -- Il-6 -- increased, as did the production of nitric oxide -- the chemical that improves overall blood flow and the flow of glucose through the body. However, the researchers found that after two weeks, the participants experienced even more health benefits. After the men were immersed in the hot water every day for two weeks straight, the researchers found lower levels of fasting insulin and blood sugar, in addition to improvements in inflammatory levels. Though it may be hard to make it through one hour in 102-degree water, it’s clear that the pain might just be worth it.